ACV Triangle Tube is the leader in heating and hot water in North America. In addition, ACV is proud be he leader in manufacturing and supplying quality stainless steel hot water heating equipment around worldwide. 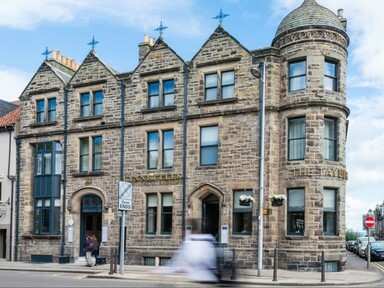 Kinettles Hotel is a 5 star boutique hotel nestled in the heart of St Andrews. 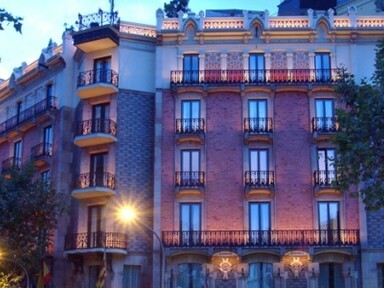 Originally built in 1879, the hotel has been a monumental destination for visitors to the historic town. 2017 saw a complete renovation of the hotel and upgrade to the heating and hot water system. After consultation, it was decided to install a 2 boiler Prestige Cascade system with two Smartline 600 cylinders to serve the 9 luxury suites, spa and restaurant. If you have an upgrade or refit and are looking for a solution, please contact ACV. 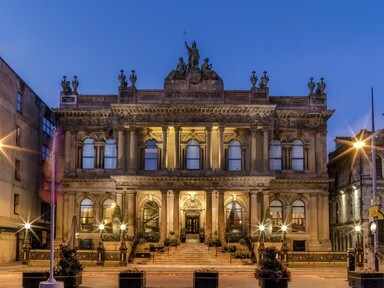 When the five star Merchant Hotel in Belfast set out to upgrade its heating and hot water system, ACV and Merchant and distributor C&F Quadrant were invited to advise on the best solution, and a new cascade system featuring ACV's Prestige boilers ticked all the right boxes. The main priority was to ensure guests at the hotel enjoyed a warm and comfortable stay - so the heating system also had to be of a five star quality. 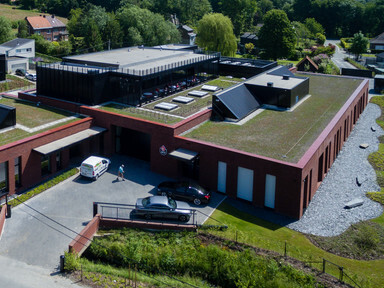 The decision was made to install eight Prestige boilers in two cascade formations in a brand new, purpose built rooftop plantroom. If you are considering a heating upgrade, please contact our sales department at uk.sales@acv.com and see how we can help. 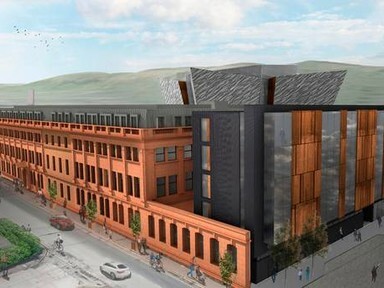 Incorporating the old Harland and Wolff offices - the birthplace of the Titanic - this historical institution of engineering excellence is being transformed into a 119 bed, 4 star deluxe hotel. The design team have specified a 600kW ACV Prestige cascade to satisfy the heating demand. The redevelopment of the Titanic quarter with this new hotel will soon give the public access to the drawing rooms of Harland & Wolff, which have lain vacant since 1989. 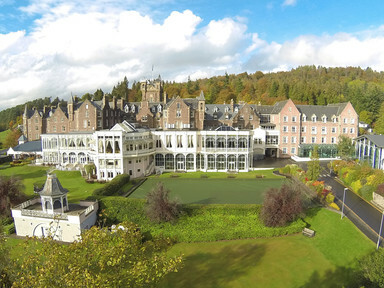 As well as 119 bedrooms, the ACV Prestige cascade will supply heating to the 140 seat restaurant, 1920’s themed cocktail bar and former drawing rooms that have been converted to function and dining rooms. 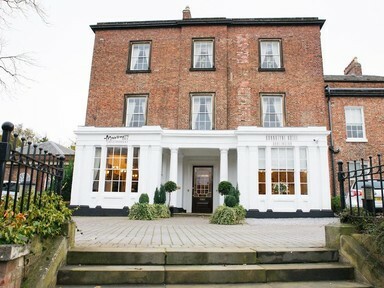 The HeatMaster TC range was selected to provide the domestic hot water for this, Duncan Bannatyne's signature hotel. 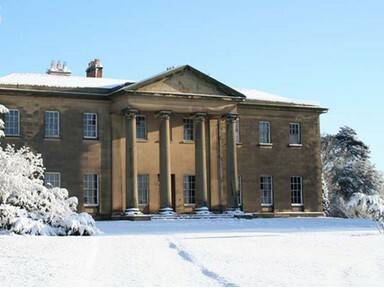 Popular as a wedding venue, the Grade II listed Georgian town house has a mix of 60 bedroom styles and an in-house restaurant, all of which are served by a single HeatMaster TC unit. Dating back to the 13th century, This medieval castle is a sought after wedding venue. 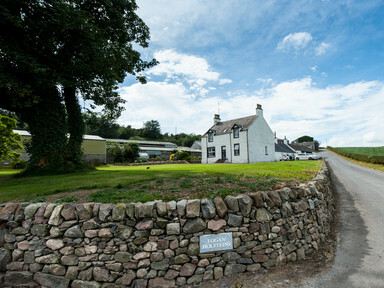 To accommodate guests, parts of Naworth have recently been sympathetically renovated to allow exclusive short break accommodation. 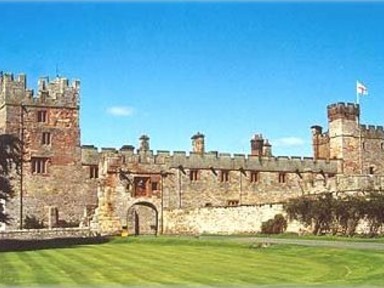 Due to the remote location and building regulations surrounding renovations to grade 1 listed buildings, a wall hung E-Tech 15 electric boiler and SmartLine 240 cylinder were installed to serve heating and hot water to a partial area of the castle to ensure guests enjoy the full luxury the castle has to offer. 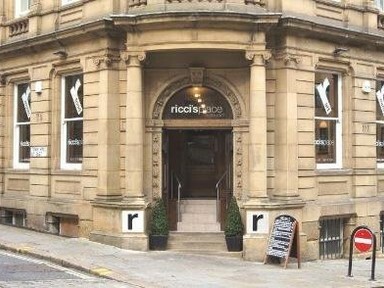 Situated on the corner of Goodbard house, a Grade II listed building in the heart of the city's financial district which has undergone substantial regeneration, Ricci's is a modern tapas bar with cocktail bar attached. 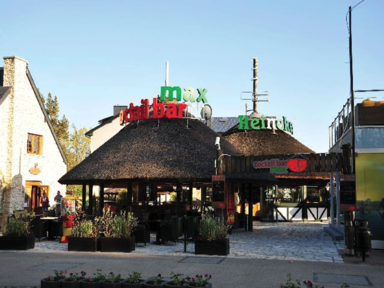 The specifier chose to install a HeatMaster 45TC to serve the hot water needs of this busy restaurant, which comfortably deals with the peak demand. 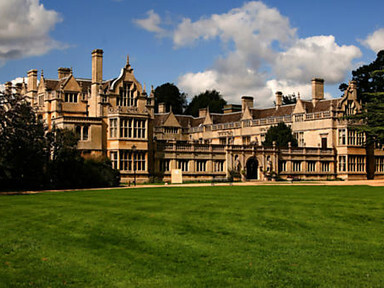 ACV Prestige 700kw cascade has been installed at the luxurious Rushton Hall Hotel in the Northamptonshire countryside providing back up to the Biomass already installed. All guests of the 45 bedroom historic residence will not be without high performance heating and hot water during their stay. 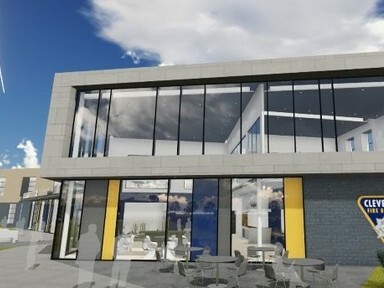 Two ACV HeatMaster 85TC units are providing all the Heating & DHW required for the new, purpose built Cleveland Fire Brigade Training & Administration Centre and Technical Hub, Queens Meadow Business park in Hartlepool. 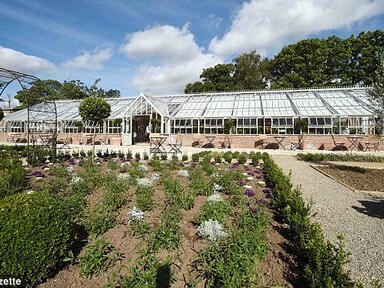 ACV UK were contacted to provide a solution for both heating and hot water for the renovated glasshouse in the newly developed kitchen garden at this prestigious and striking 4 star hotel situated on the outskirts of Durham in the Tees Valley. It was calculated that a 100kW Prestige wall hung boiler and Smartline E+300 litre tank would provide all the heating and hot water requirements for the glasshouse. 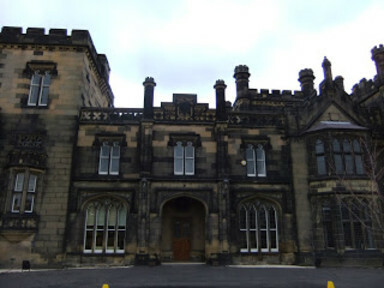 Jesmond towers, a gothic-looking building which was built in various stages in the 1800's has recently been reinstated back to a large private home following the closure of the historic La Sagesse school in 2009, who had used the building since 1912. With reliable heating and large volumes of hot water a priority for such a large property, the decision was taken to install a 600kW Prestige boiler cascade to cover the heating, and one Jumbo 800 litre calorifier to serve all the hot water requirements of this extensive private home. 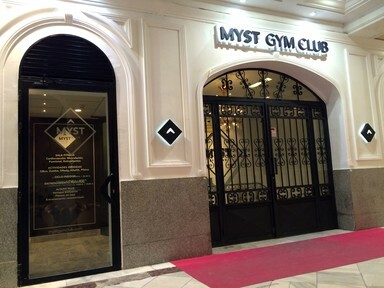 The exclusive Myfit Gym Club of the Altafit chain requires high performance that suits the quality of service offered by its facilities. For the comfort of its clients at the end of the activities, it benefits the combination of a HeatMaster TC equipment with an HR i accumulator, both with Tank in Tank technology. 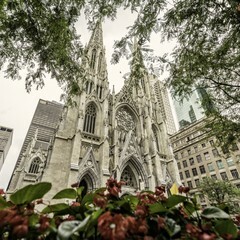 St. Patrick’s Cathedral, located in the heart of New York City, is an international landmark and a source of inspiration to the more than five million visitors of every religious denomination welcomed each year. Beneath the floors of the beautiful 138-year-old cathedral lies new cutting-edge HVAC technology. A state of the art geothermal heating and cooling system replaces its system of steam radiators and works to heat and cool the more than 76,000 square foot cathedral. Triangle Tube is a part of the large undertaking designed and executed by Landmark Facilities Group. In the event that the geothermal technology does not meet demand, a backup boiler plant was created and is engaged. The Triangle Tube Prestige 399 Cascade is part of that system and is located in a tightly packed former boiler room under the church’s campus. The Prestige was chosen because of its ease of installation and flexibility of adaptivity to the job site. The Prestige offers a lot of BTUs in a small package which fits within the small footprint of the project. The common vent system provides flexibility. The new cutting-edge technology has reduced the cathedral’s carbon footprint will ensure visitors remain warm and inspired by this beautiful building for years to come. 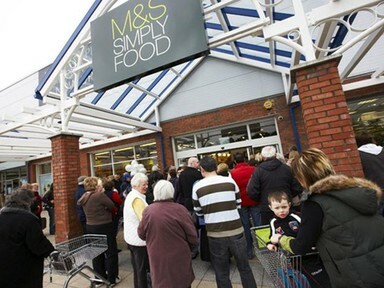 Following an energy consumption and carbon audit of all the M&S Simply foods stores throughout the UK, a decison was made to replace all the units which ran on electric heating systems to condensing gas boilers. Working with Emerson Climate Technologies, we specified the new Prestige 50kW and 75kW boilers depending on demand to satisfy the heating requirement of these premium food outlets. Match days are busy at East Grinstead Rugby Football Club, with the club house full of players and supporters that put a demand on the heating and hot water systems. A reliable system was needed to replace the old and leaking units, serving heating for the building and 22 shower heads in two separate areas. With the assistance of ACV, the decision to go with the 2 X HeatMaster 101 LPG was quickly made and never regretted! 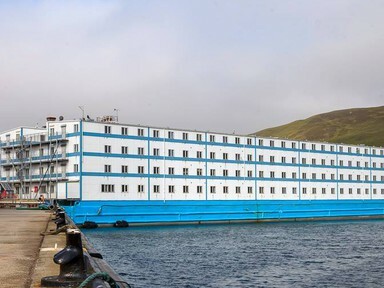 Bibby Maritime relies on eight ACV HeatMaster 200 boilers for heating and warm water of the Bibby Challenge, a "Coastel" (floating hotel) housing 670 guests in 337 en-suite bedrooms! You can follow the Bibby Challenge here. Five HeatMaster 85 TC and two Smart 600 serving the domestic water for the main hotel. Twenty HeatMaster 35 TC’s independently provide water and heating requirements in new luxury lodges around the grounds. Two HeatMaster 71 serve piping hot water to the Victorian Spa.